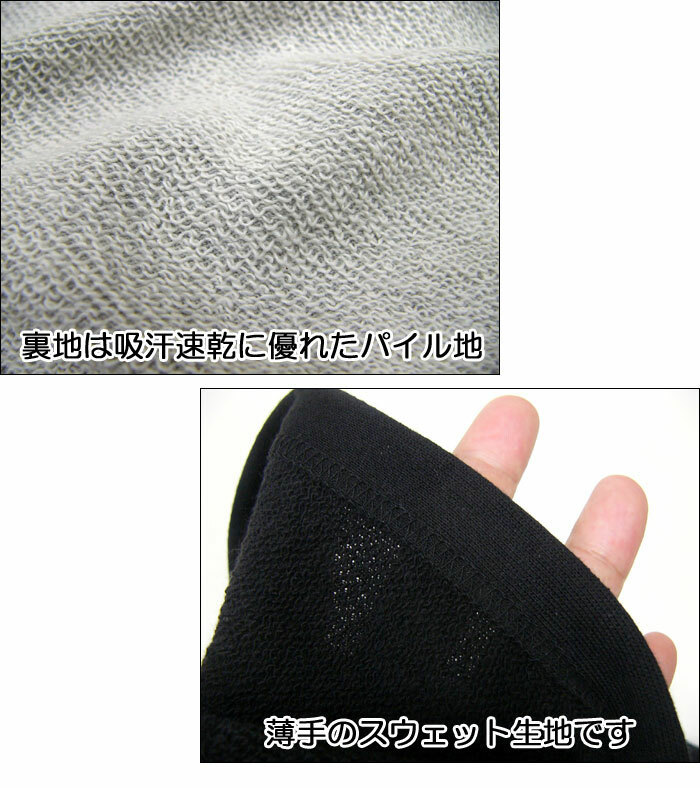 ※It is cloth for thin sweat shirt (back terry). 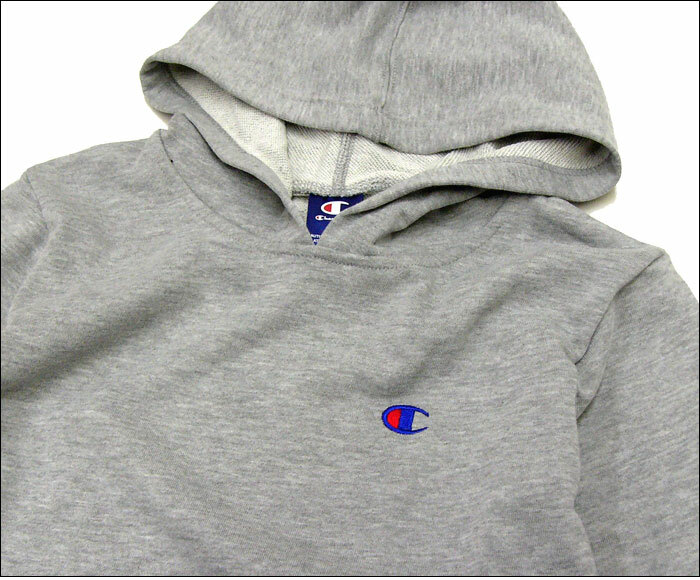 Characteristic It is the introduction of the champion high quality youth sweat shirt pullover parka. 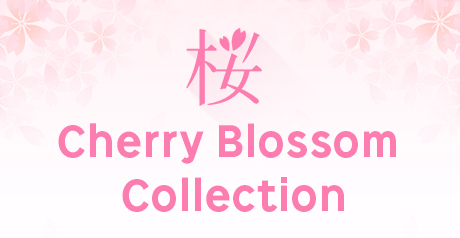 It is most suitable for home wear, casual wear. 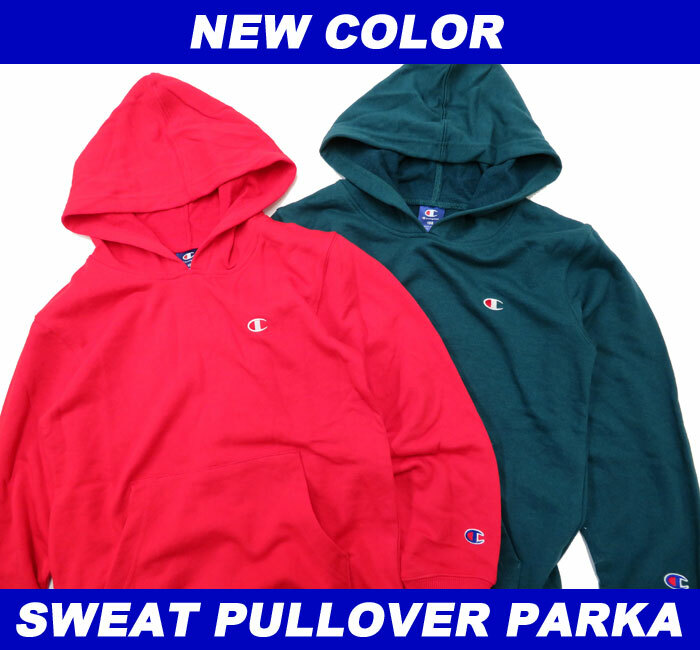 I sell the article sweat shirt underwear. 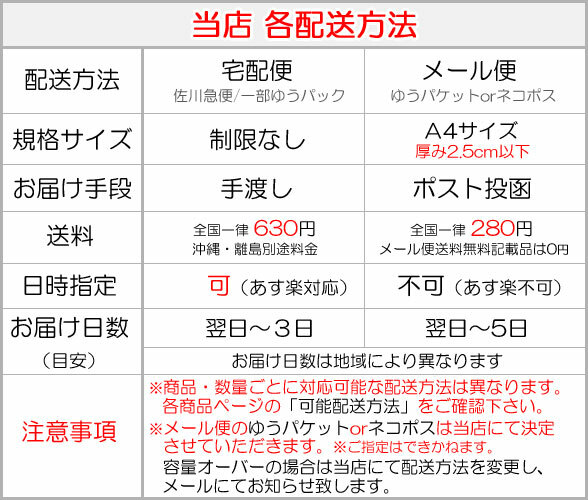 Size (cm)※ The size of the product will be in Japan size (Asia size). 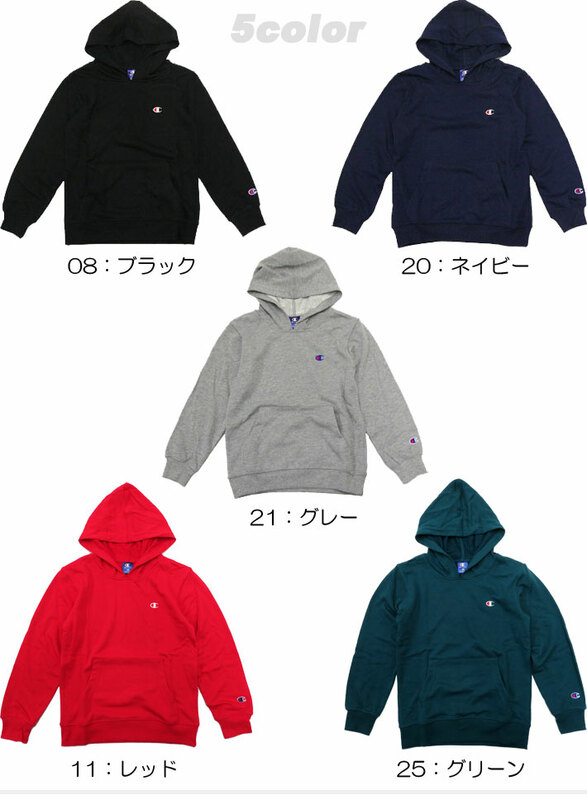 It is the introduction of the champion high quality youth sweat shirt parka. I sell the article top and bottom set. 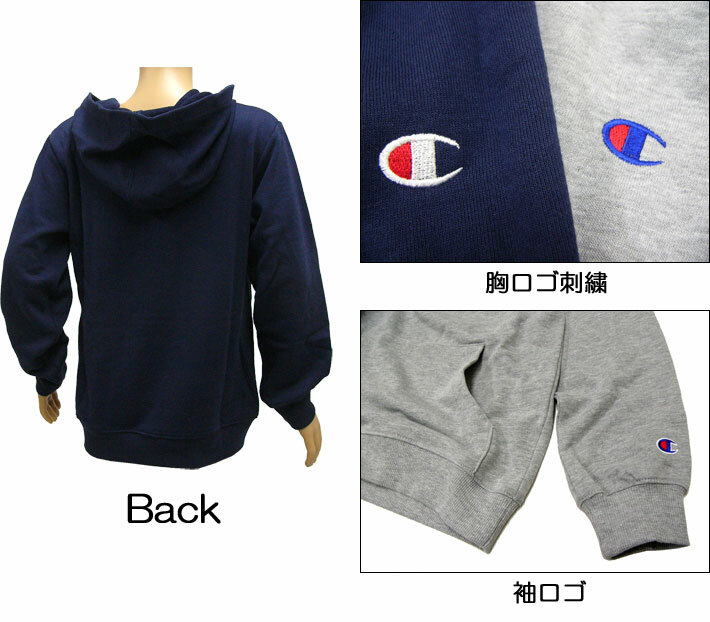 ※I sell the sweat shirt top and bottom set. 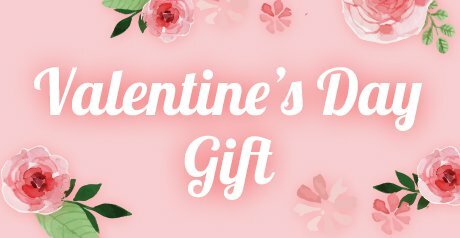 We cannot accept any return/exchange from international addresses. We cannot accept any return/refund caused by customers' preference.